The Air Patroller has real lights and sounds! Press the button on top of the Air Patroller's handle to activate. 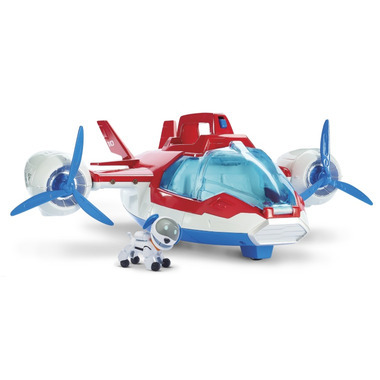 The Air Patroller comes with a Robopup figure to pilot all of your Air Rescue Missions. Additional figures can be stored in the Cockpit and Cargo Bay. 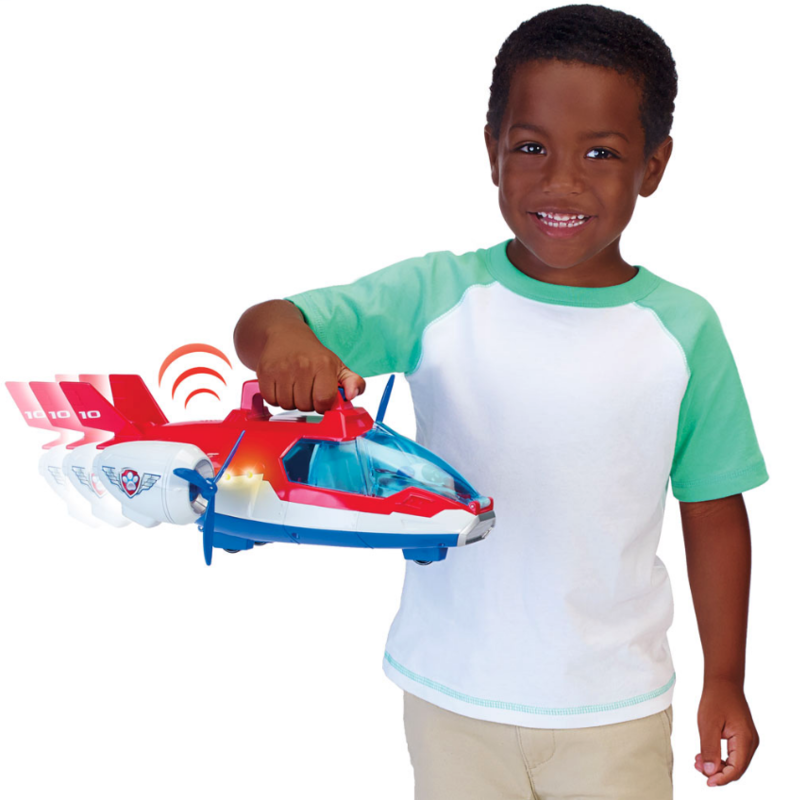 The Air Patroller is for kids ages 3+. Batteries required: 3 x LR44 required. Batteries included. Thanks, shipping was fast and packaged good. Was missing this toy for my sons collection, he loves it. Fast shipping, my daughter loves it! 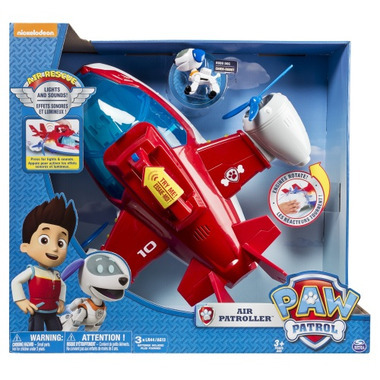 Goes well with the rest of her paw patrol playtime toys! Order this not long ago. Fast shipping! Excellent prices! Excellent packaging! My sin will love this at Christmas! I bought this for a Christmas gift. My nephew loves it!